You Earned Veterans’ Disability Benefits. We’ll Help You Get Them. The United States Department of Veterans Affairs operates a veterans benefit system that started in the nation’s earliest days. As the United States has grown, so has the organization and administration of veterans benefits. Now, as a result of America’s past and present involvement in conflicts around the world, the modern VA employs some 280,000 people and operates hundreds of care facilities and administrative offices, all with an annual budget of approximately $87 billion. Its most recent demands include meeting the needs of veterans who served in the wars in Afghanistan and Iraq. This makes it the federal government’s second-largest department, behind only the Department of Defense. When injured during your call of duty, you are entitled to compensation. Severe injuries can affect your quality of life. 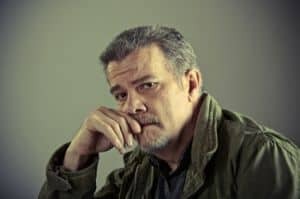 Rather than letting your injuries lead to things like bankruptcy, you will need to reach out to the best VA disability lawyers for some help. At Jackson & MacNichol, we represent veterans and can help you if you’re interested in a consultation before filing your claim. There is no charge for your initial discussion and evaluation of your potential claim. Call us now at (800) 524-3339 to get started. Our best VA disability lawyers will be able to offer the guidance needed to decide whether to pursue your claim. While the purpose of the VA is to provide a variety of benefits to the nation’s veterans, the agency’s size and the scope of its responsibilities require extensive and complicated rules for its operations. 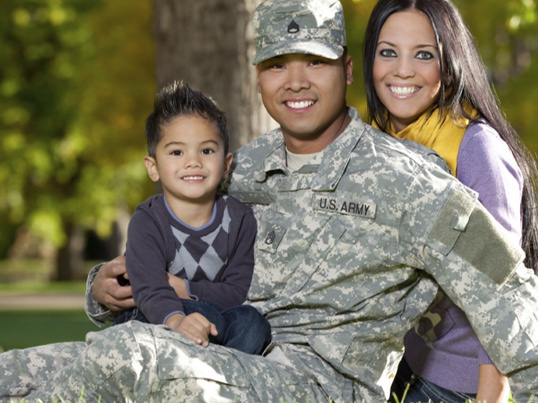 The lengthy regulations often make it difficult for veterans to understand the specific rules and procedures that may apply to their claims for benefits. To prove entitlement to service-connected compensation benefits, a veteran must prove that his or her disability is service-connected rather than an injury or medical condition simply caused by some other event in the veteran’s life (some disabilities are presumed to be service-connected, but these are relatively few in number). 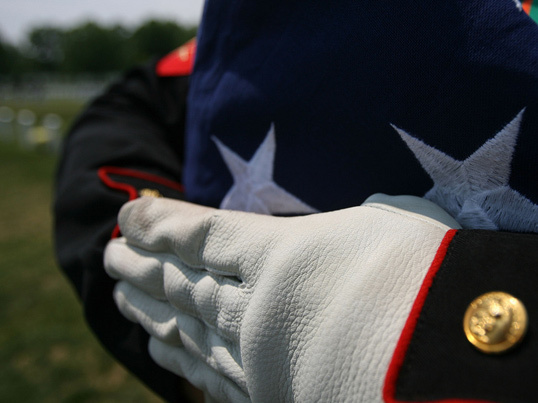 For disabled veterans who have served in a time of war, the agency also provides non-service-connected pension benefits to those with little or no income. Before coming to your free consultation with the best VA disability lawyers, you will need to gather some information, such as documentation from doctors stating the severity and cause of your injuries. Bringing in this evidence can make it much easier for our lawyers to find out whether your case is worth pursuing. Veterans in need of disability benefits must provide medical and other documentation that may be difficult to obtain, and follow a claim through the confusing procedures set out by an agency. Time limits on required paperwork can be strict, while the VA’s responses can be very slow, leaving claims pending for long amounts of time. While waiting for the VA can be frustrating, it is well worth the time invested if you get the benefits you need. Our main goal is making this process as easy on you as possible. With the help of our lawyers, you will be able to get your claim filed with ease. We will help take all of the guesswork out of this process due to the experience we have to offer. Attempting to take on this complicated process on your own can lead to denial and other potential problems. For the best chance at obtaining your benefits, you need professional guidance and representation in the appeal process. Don’t go through the appeal process alone. The Veterans Disability attorneys of Jackson & MacNichol are ready to take your side. Give us a call to get started on the path to getting the benefits you deserve. 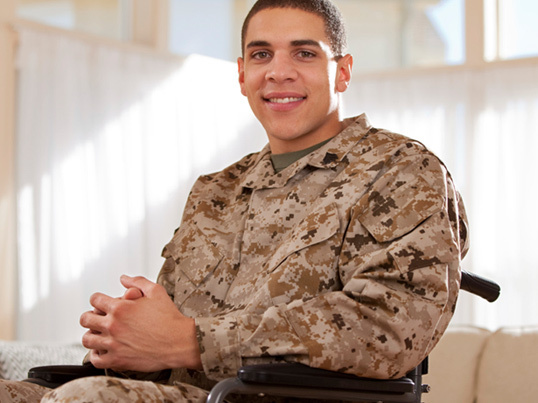 We have helped many disabled veterans just like you obtain the disability benefits they need. Our consultations are free, which means you have nothing to lose. Letting us look over the details of your case will not take long and can give you some valuable information. You can call us toll-free at (800) 524-3339. For local veterans our number is (207) 772-9000.